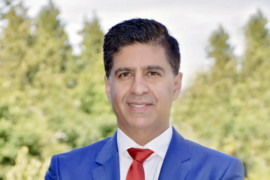 Robin Dhir was born and raised in Vancouver. His parents settled from Punjab in 1969. “I am so thankful that they settled in Vancouver; they chose right in my mind.” His parents were very much involved in the community, right from the onset, and it is a value that was apparently passed down to Robin. 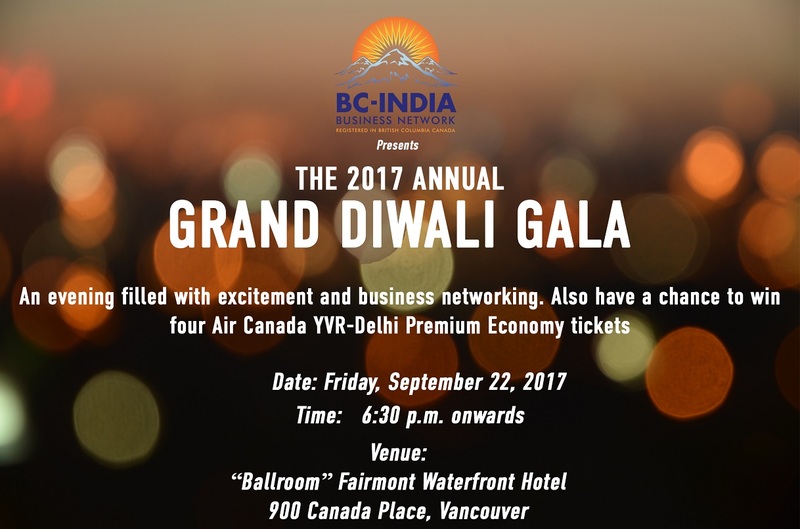 Robin volunteers his time with many organizations including Junior Achievement of BC, Business Laureates of BC, BC Children’s Hospital Foundation, and Simon Fraser University’s India Advisory Council. Robin was also part of a group that helped to bring the recent World Junior Hockey Tournament to BC. 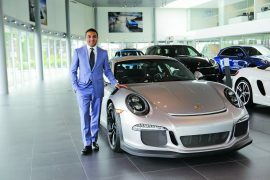 The host committee formed the Playmakers group, which brought together business, community and sports leaders from across B.C. to serve as event ambassadors and strategic advisors. 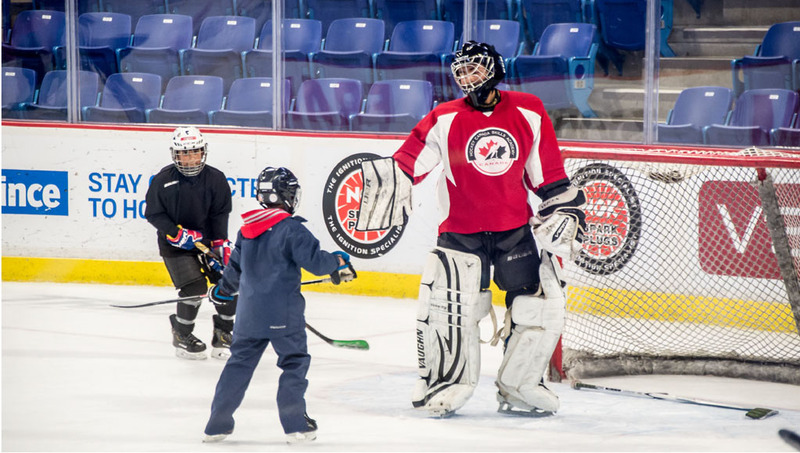 The Playmakers were successful in supporting initiatives around community engagement and in promoting the benefits of hosting the World Juniors in this province. Robin was a member of the playmaker’s group. 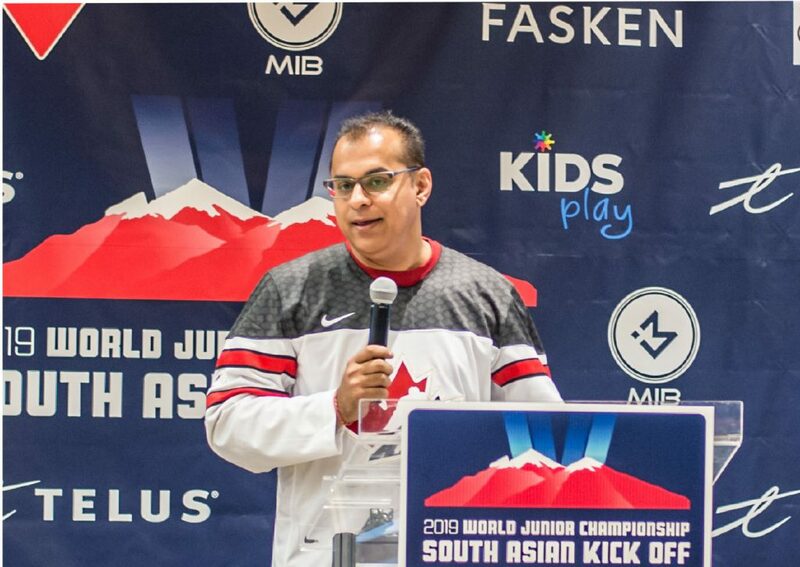 He found there was considerable interest in his proposal, and it ultimately culminated in Hockey Canada, Canadian Tire and TELUS, in cooperation with Kids Play Foundation, inviting the South Asian community to the Langley Events Centre this past December 23rd as one of the major events held during the World Junior Hockey Tournament. It was a fun day of skating, practicing some hockey drills, and inviting South Asian youth and families to learn more about the sport as well as about Hockey Canada. “We were able to pull in some great community support, and we were able to pull off a great event. A completely free event for the community,” Robin advises. In Michelle’s role as Manager, Sports Hosting Vancouver, she works closely with all levels of government, tourism partners, and community organizations in bringing to the regional events that will drive economic and social development opportunities. Born in Ontario, Michelle and her family moved to Vancouver in the mid-1980s. 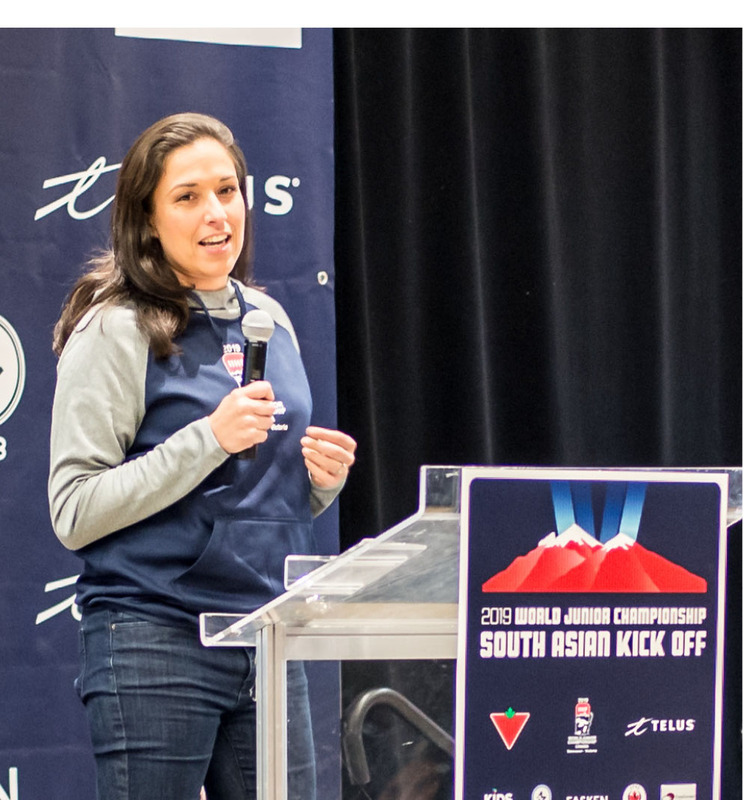 An athlete herself (having played varsity volleyball previously for the University of British Columbia Thunderbirds), before her current role, Michelle has worked with other sports-related enterprises, including UBC Athletics, Sports Kelowna, 2010 Legacies Now, and BC PavCo. 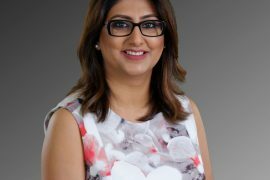 She is also actively involved with KidSport Vancouver, British Columbia Golf, First Tee of Greater Vancouver, UBC Alumni Advisory Board, and Team BC for the 2017 Canada Summer Games. While the Playmakers’ official role ended with the completion of the World Junior Hockey Tournament, some of the key players – like Michelle and Robin – look forward to continuing to unite communities through sport.